The Van Haandel group has been busy renovating their sea-level dining room since July and are finally ready to re-launch their beachside shack, Stokehouse Cafe. 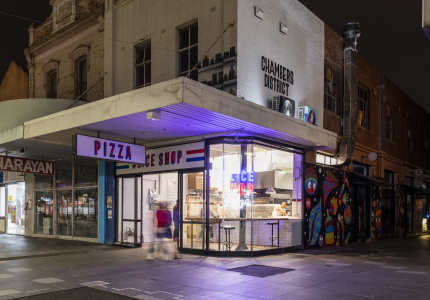 In recent times, we have seen the nascence of a more stylised and curated approach to casual dining in Melbourne. 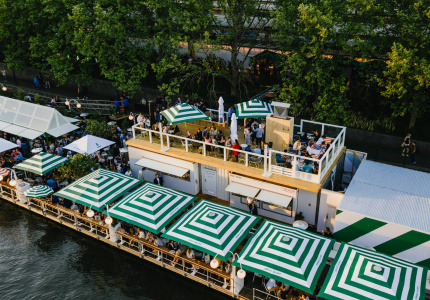 A growing desire for a balance between the informality of a cafe and the polish of a restaurant has spawned a legion of venues that continue to blur the lines. Restaurateurs all over the city are scrambling to keep pace with the fast changing landscape that has seen old institutions reinvent themselves to satiate a new breed of customer. Restaurateur Frank van Haandel is doing just this. 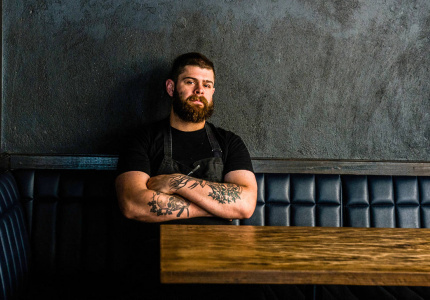 Following the success of the 2010 renovation upstairs at his iconic restaurant in St Kilda, Stokehouse, it was only a matter of time before he shifted his focus below deck. 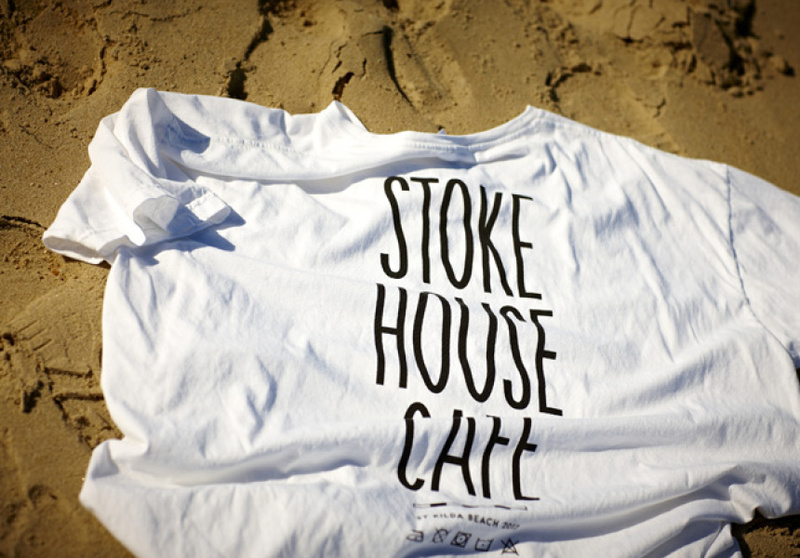 The decision to gut and rebuild the tired sea-level dining room completes the package, unveiling a beach shack with a whole new attitude, renamed Stokehouse Cafe. In a nostalgic nod to St Kilda’s rich history, the new 240-seater is reminiscent of the beach’s heyday and is set to open its doors on Monday December 17, just in time for summer. 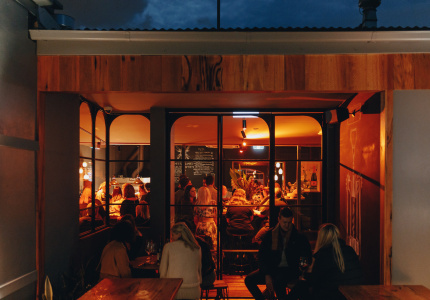 Stokehouse has survived the countless changes to Melbourne’s drinking and eating habits. 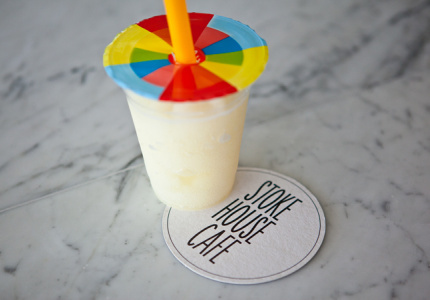 Starting out life as an open teahouse pavilion in 1916, it was then taken over by a German family in the 1960s and renamed Stokehouse. Brothers Frank and John van Haandel set their sights on this unique stretch of sand in 1989, taking the reins and opening a pizza restaurant downstairs before injecting a fine dining counterpart upstairs. Yes, a return to informality but not a complete departure from fine dining as Stokehouse is a testament to the fact there is room for both; a single staircase being the only divider. “We are fortunate to have two levels as the present day is about creating spaces with multiple offerings and experiences,” Musarra says. As a hybrid dining site, what Stokehouse is attempting to offer is a multilayered experience with the intended result of a broadened appeal. Part of this idea is to adopt various personas over the course of the day, luring us in at breakfast and enticing us to settle in and stay the entire day before dancing well into the night. The incentive, according to Musarra, is to draw in larger crowds and appeal to the masses. 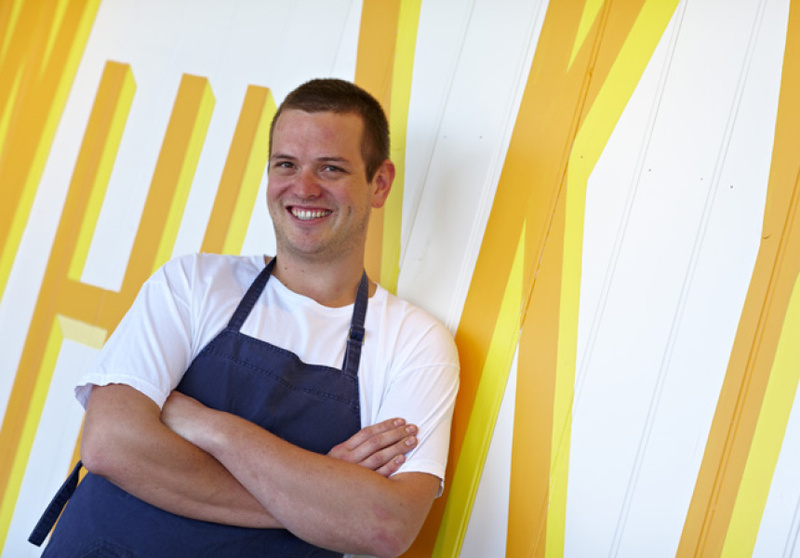 His recent stint overseas has flavoured the new menu, which is an amalgam of Spanish, Mexican, Italian, Greek and Argentinean fare with a focus on quality of produce and simplicity. 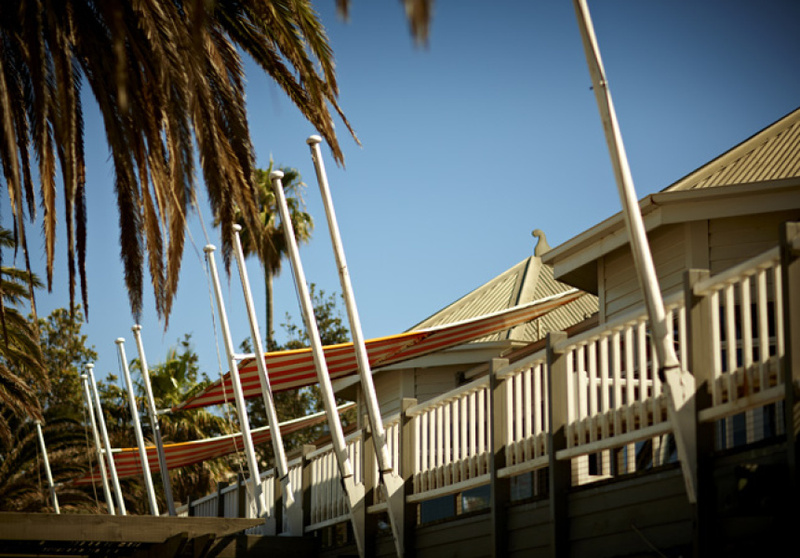 In an effort to reconnect us with the old St Kilda foreshore and retain the classic elements of the retro beach shack it once was, an expansive bar made of rough-cut natural timber is positioned front and centre, right on the beach. And in keeping with the nostalgic undercurrent, iconic imagery of the glory days at St Kilda Beach will line the walls, paying tribute to the late photographer Rennie Ellis.